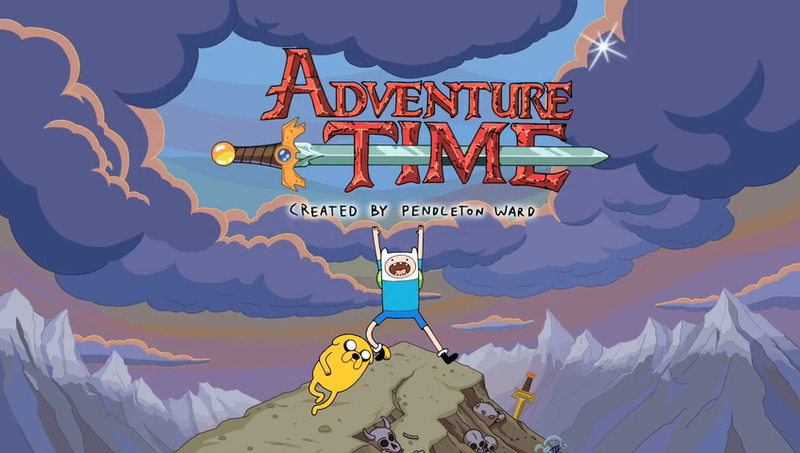 With all the success with the Lego Movie and the Spongebob Squarepants movie, Cartoon Network is tapping to give Adventure Time a big screen treatment. 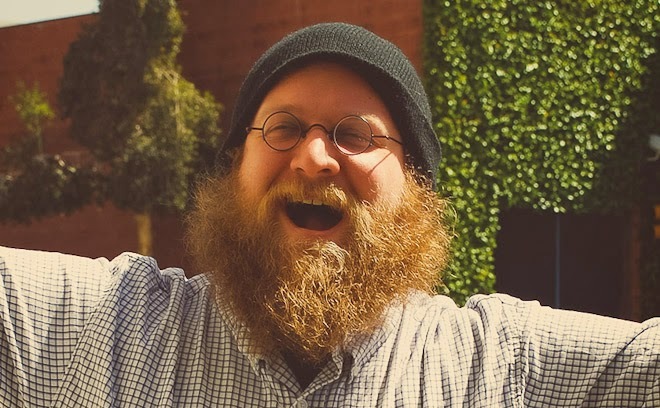 Most of us know that Pendleton Ward, the creator of the show, stopped working on the show sometime during season 5. “I quit because it was driving me nuts,” Ward told Rolling Stone in an interview. When Ward stepped away from the helm, he expressed interest in making a theatrical version of the hit show someday. He will be back to help write and produce the feature. The animated film will be produced by Chris McKay, the animation supervisor of The LEGO Movie and director of the upcoming The LEGO Batman Movie. Also, Roy Lee of Vertigo Entertainment, one of 18 producers on The LEGO Movie. Cartoon Network Studios and Frederator Studios will also be involved in the theatrical version.